Marayah O is a fashion and lifestyle brand whose immediate focus is the creation of female ready-to-wear (RTW) clothing since 2010.Their designs are eclectic, avant-garde, refreshing, comfortable and most importantly wearable. This also defines their audience the free spirited, fun-loving, confident and happy woman.Bola Yinka-Obebe is the Creative director of Marayah O.The graduate of Economics from University of Ilorin delved into fashion out of a need to satisfy her unique sense of style and petite size of clothing. She took a course in design, pattern making and Garment construction at Ginani fashion school in surulere, Lagos. 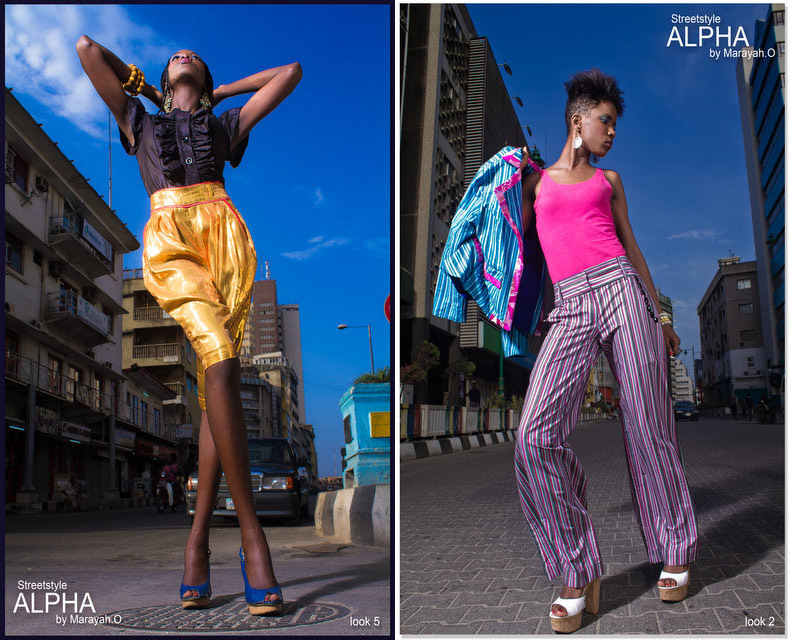 I absolutely love these designs.Please we'll love to have more of Marayah.o's designs on ciaafrique. Marayah O is a wonderful designer. I Love the colors, fabrics and Cuts!